There’s more to it than the sad spice packet. That brick of dried up ramen noodles with the teeny seasoning mix collecting dust in the back of your pantry (you know the one from college that’s moved with you to a couple of new kitchens now) has a lot more potential than you think. Step one, toss the seasoning packet, because things are about to get far more tasty, for way less sodium. We’re talking about cheesy bowls of noodles, crunchy salad toppers, and soul-warming bowls of soup. Here are our favorite ways to doctor up the cheapest dinner on the market. This one seems obvious, but hear me out. The right ramen recipe (with a dreamy broth, perfectly soft cooked egg, and fresh veggies) can take your 80-cent pack beyond your wildest dreams. My personal favorite is this Miso Chicken Ramen, which can be changed up to feature your favorite flavors (I swapped in veggie broth and silken tofu to make it vegan). The soup is spot-on delicious and makes for the ultimate warming bowl. Some other great ramen soup options are these Miso-Ginger Noodle Bowls or Slow Cooker Ramen Bowls. Feeling a little under the weather? Swap out the noodles in this Homemade Chicken Noodle Soup for a package of ramen to slurp up all that healthy goodness. Or go with this Poached Chicken Noodle Bowl, which flips classic chicken soup on its head with a velvety coconut curry broth. A package of ramen benefits immensely from some fresh herbs and vegetables, so these pesto recipes are just the ticket. Blend together your favorite herbs, nuts, veggies, and oil for an unctuous sauce to coat your noodles. Okay, so real pho is made with rice noodles. But in a pinch, a package of ramen makes for a perfectly warming bowl of your favorite Vietnamese soup. You can try a weeknight-ready Quick Chicken Pho or an even faster Easy Pressure Cooker Chicken Pho—just swap in cooked ramen noodles. 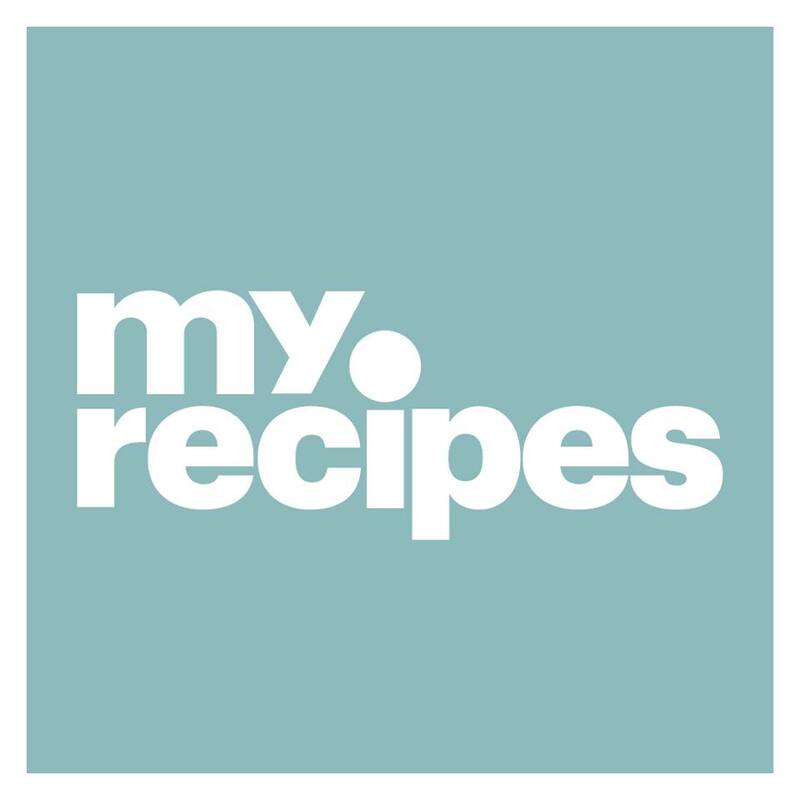 Most traditional recipes call for Chinese egg noodles, and some more Americanized recipes even use any egg-based fresh pasta, but you can do a cheaper version with a package of ramen. Try this Stir-Fried Tofu and Broccoli Lo Mein or Shrimp Lo Mein for a hearty twist on your package of ramen. A super simple sauce of toasted sesame oil, fresh ginger, garlic, and scallions makes for an uber easy and decadent addition to ramen noodles. 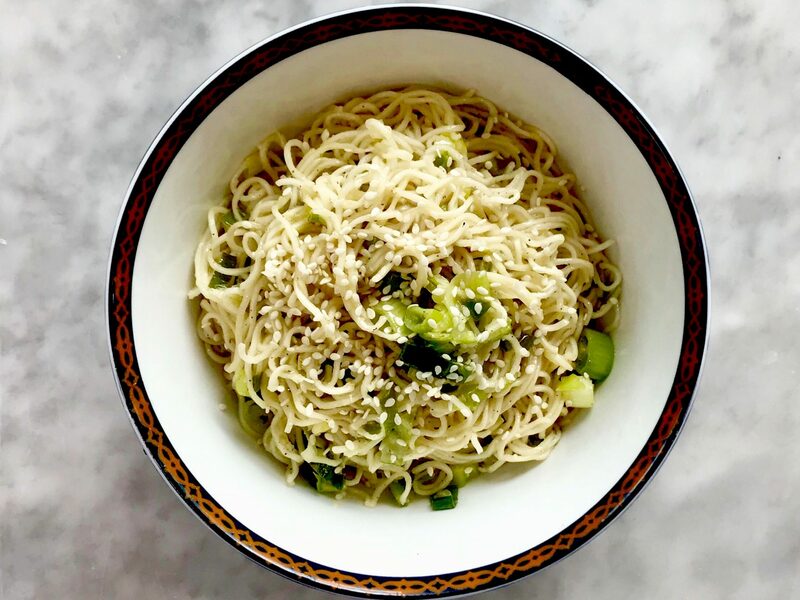 Take this scallion-ginger sauce as a base or riff off of these Classic Sesame Noodles for a more sesame-forward flavor. No time to cook a packet of ramen? No problem! Crumble the crunchy, uncooked bits over an Asian Salad like this Edamame and Ramen Avocado Salad. Heck, the salad doesn’t need to be Asian-inspired at all. Toss them over any lunchtime salad staple, and you’ll love the extra crunch. Yes, we are suggesting you scramble your eggs into a bowl of ramen. But isn’t that what classic carbonara really is all about (minus the scrambled part)? Give this Breakfast Ramen a try with all of your morning staples mixed in—bacon, cheese, peppers, and tomatoes. If you’re looking for a more less coagulated dish, try this Ramen Carbonara recipe. Just like you can tuck into a bowl of cheesy pasta, you’re going to love a gooey bowl of cheesy ramen. This Cheesy Spinach Ramen brings in heft from chopped spinach and creaminess from shredded Parm. Not to mention, this out-of-this-world Teriyaki Cheesesteak Ramen is packed with mushrooms, peppers, steak, Teriyaki sauce, and then piled high with melty cheese. And, you can add crazy-good flavor to ramen with your favorite old-school recipes, like this Cacio e Pepe. So, you know how to doctor up the noodles as straight up pasta (in a soup and in a sauce), but what about crushing them into a crust? That’s right. This Crispy Ramen-Crusted Chicken with Asian Salad is your ticket to the tastiest 20-minute chicken dinner. You’re welcome.